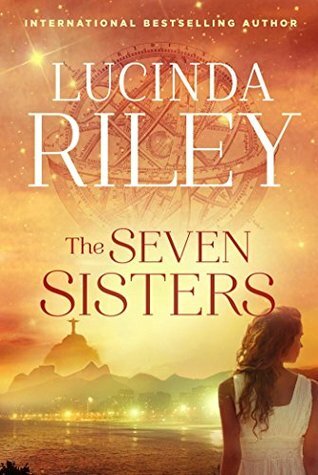 Lucinda Riley is an author who has long been on my radar to read. Her covers are always stunning and are always set in exotic locations. When this book came across my desk for review, I had to agree. Who could say no to that eye catching cover and a story set in Rio? Maia D’Apliese is the eldest of the six sisters and they all have been adopted by a wealthy billionaire. They grew up in their father’s home on the shores of Lake Geneva. But now that he has passed away, they are all following his dying wish….getting back to their own roots. Each of them is handed a tantalizing clue as to her true heritage and one clue takes Maia across the world to a crumbling mansion in Rio de Janeiro, Brazil. Once there, she begins to put together the pieces of her story and its beginnings. Flash back to Rio, eighty years earlier. Izabela Bonifacio’s father has aspirations for his daughter to marry into the aristocracy. Meanwhile, architect Heitor da Silva Costa is devising plans for an enormous statue, to be called Christ the Redeemer, and will soon travel to Paris to find the right sculptor to complete his vision. Izabela—passionate and longing to see the world—convinces her father to allow her to accompany him and his family to Europe before she is married. There, at Paul Landowski’s studio and in the heady, vibrant cafes of Montparnasse, she meets ambitious young sculptor Laurent Brouilly, and knows at once that her life will never be the same again. This novel took us to an exotic and beautiful location for a breathtaking story! One of the things that I loved the most was Riley took us to so many different beautiful locations and made us fall in love with each one: Geneva, Paris, London and Brazil….can I globe trot now please?! The story itself was complex and beautifully constructed layers. Though it was long, I never felt like the story was ‘lengthy’ or ‘unnecessary’. While it was long, the pages seemed to fly by! Riley has a wonderful way of capturing the readers interest and it’s almost like time stands still. While I was reading, I would look at my watch and be like ‘where has the time gone?!’. I was completely captivated from the very beginning. 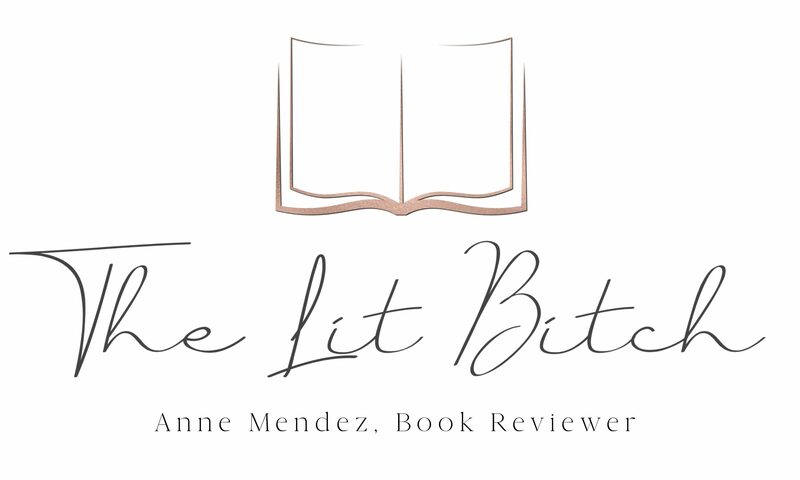 The clues that each person received were tantalizing and really caught my attention as a reader and made me want to know what they meant and how they fit. In that same vein, one thing that intrigued me about this series is that it is in fact a series. While there are all these different sisters with different clues, this book is about only one of the sisters. I am excited to read the other books that will come, the concept was well constructed and enticing. When the connection between Maia and Izabela’s story us revealed it’s so fulfilling and satisfying…..completely flawless. Past and present are equally represented and evolve together. Maia’s story is wonderfully laced with memories of the past and the reader is treated to a complex story that is peeled back layer by layer. I was so sad that this book had to come to an end, but I am thankful that the promise of more beautiful storytelling in this series is soon to come!